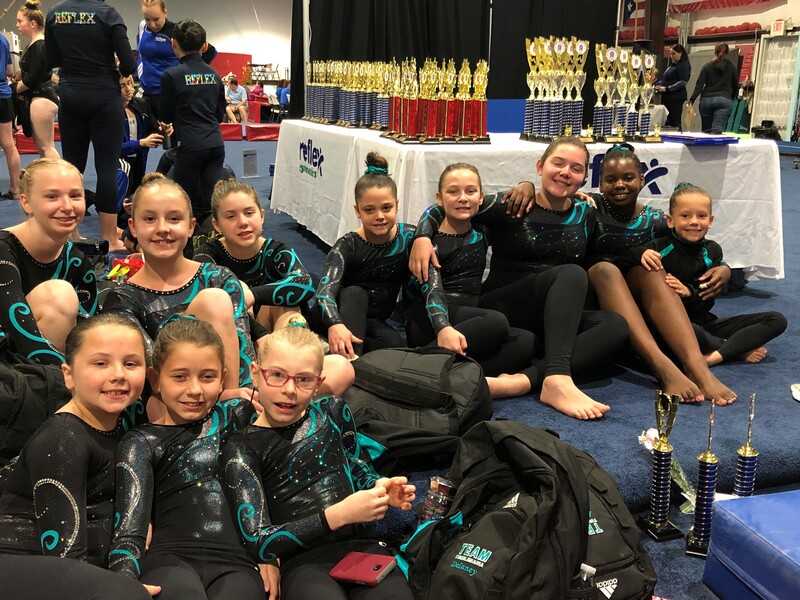 On June 2nd, Team Tumblemania will be heading to Reflex Gymnastics in Orlando for Nationals Training Camp. They will compete in the USTA National Championships from June 16-22 in Charleston, West Virginia! Good Luck Team Tumblemania! !